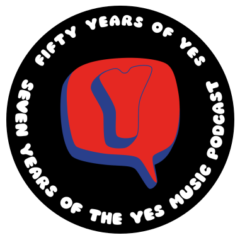 The ninety-seventh episode of the Yes Music Podcast, featuring part 1 of my own Yesstory. How did I first discover Yes music? How did I begin my journey as a fan?